Another wedding season is upon us! This one started out a little differently to say the least! When we found out that I would be extremely pregnant for Lexi and Matt’s wedding, we thought it was only fair that we offer them an out despite the fact that we did have a backup plan (our amazingly talented associate shooter Nick). Luckily, Lexi and Matt trusted us and decided to move forward with having us photograph their big day and we couldn’t be more grateful. Seth thought for sure that he would have to trade me in for Nick come reception time but I proved him wrong and actually felt wonderful so I trucked right along. A week later we welcomed our little boy Lexington into the world; I’ll resist the urge to post his photo! Anyway, that’s enough about us!!! Matt and Lexi… we photographed their engagement session at Greenvale Vineyards last year and loved their sweet and playful ways. 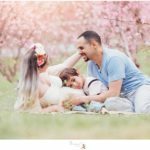 (Click here if you want to revisit that wonderful day) We were surprised to find them even more relaxed and playful on their wedding day; the stress did not get to these two! Their joy was palpable and we had a blast exploring the beautiful grounds of Linden Place with them. We always LOVE working at this gorgeous mansion and using its plethora of elegant and timeless areas to create images but this time, their gorgeous tulip tree was in full bloom which was the cherry on top! 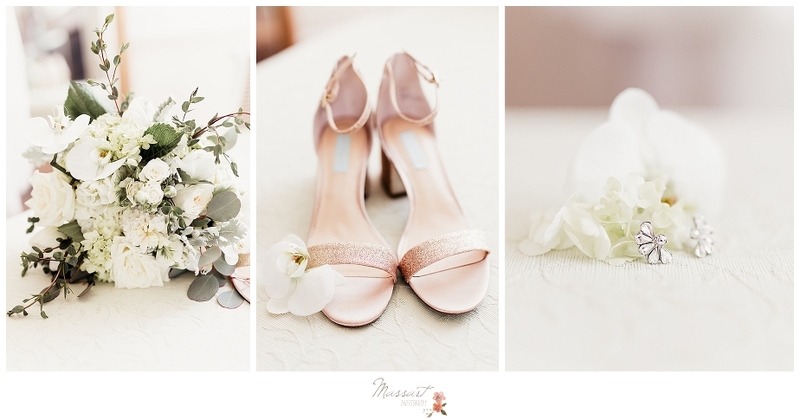 We love reliving Matt and Lexi’s beautiful day through these images and we hope that you will too! Congratulations you two, we can’t thank you enough for your kindness and for trusting us with one of the biggest days of your lives! 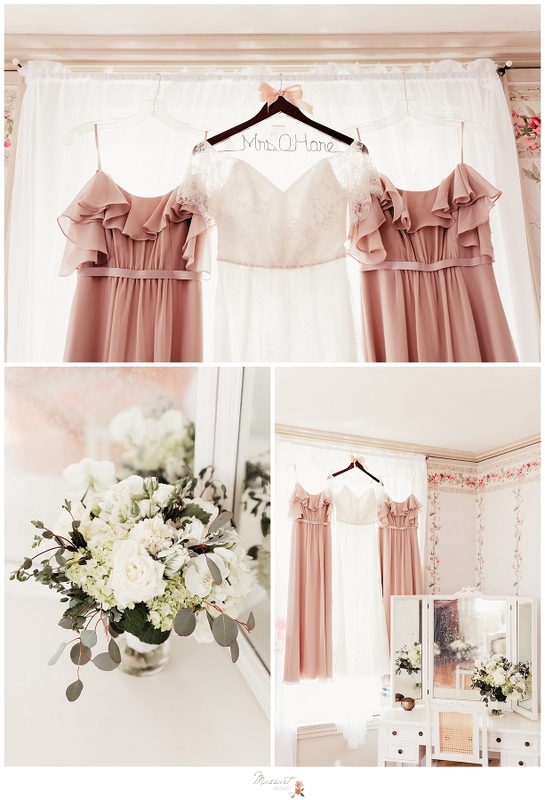 These wedding dresses were made for this room! I just had to shoot the dress again in this gorgeous, dramatic light! Mom was just too cute with her! I am loving this dramatic portrait that Seth took of Matt! Matt and Lexi opted for a first look. This non traditional choice is becoming more and more popular and we love it! 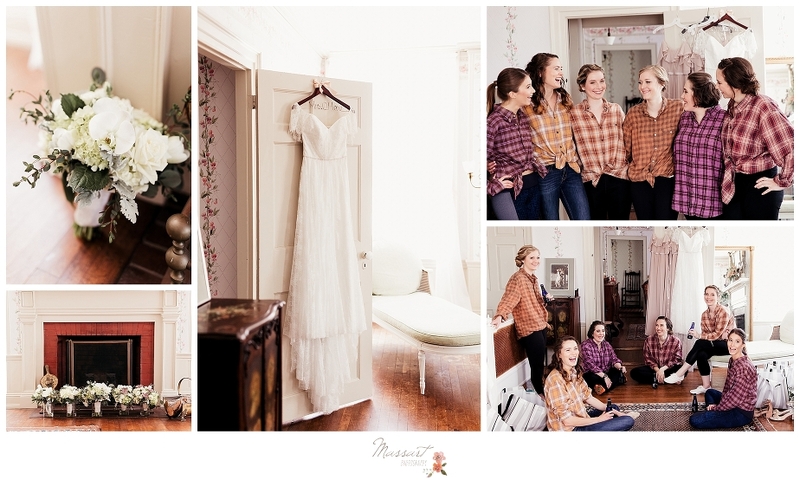 Not only does it give us more time for photos but the couple gets to enjoy everything in a more intimate setting. There are just too many gorgeous places to go. Not that we mind having that problem! We love some candid formals. Is that an oxymoron? How sweet are these girls loving on their beautiful friend? Love is all around <3 Lexi, I think you have gained a couple of sisters! What a gorgeous backdrop for cocktail hour! Of course, even with a first look, we still like to capture a few portraits of the bride and groom as husband and wife! As you can tell, we couldn’t get enough of that tulip tree! Here come the bride and groom for their first official dinner as Mr. and Mrs!